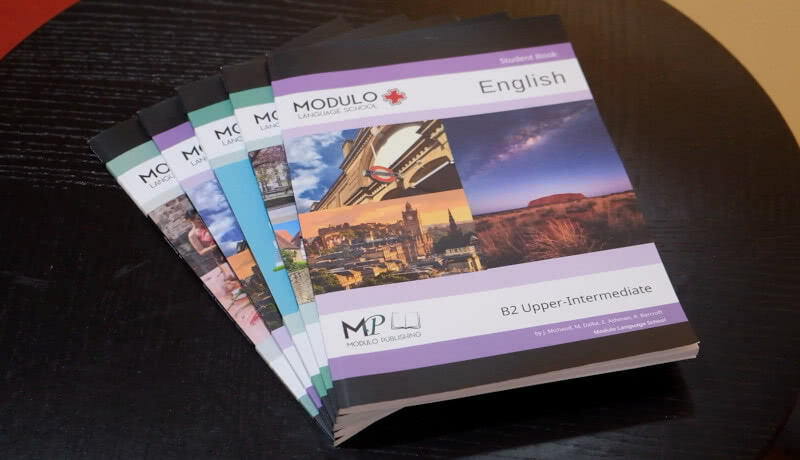 Modulo offers exclusive, high quality English courses for all learners. 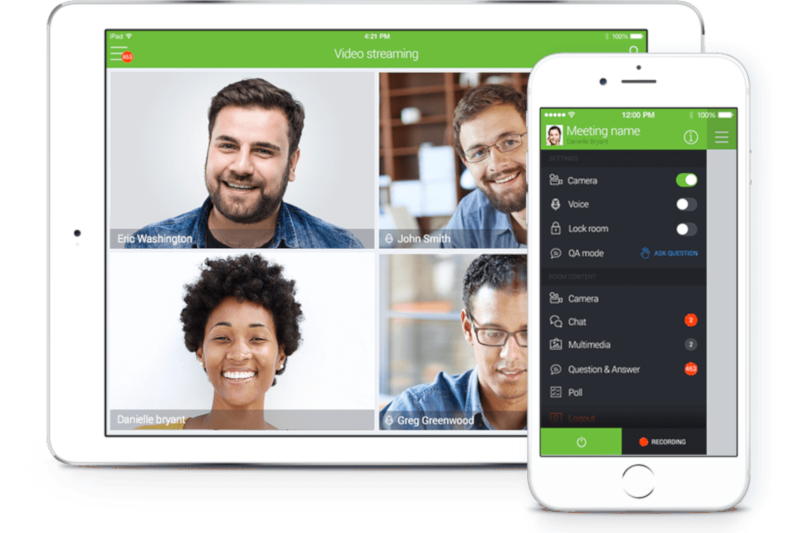 Simply the best way to improve your fluency and confidence ! Speak English fluently as quickly as possible. YYou deserve the best! All our English teachers are experienced and qualified. They are experts at teaching speakers of other languages. 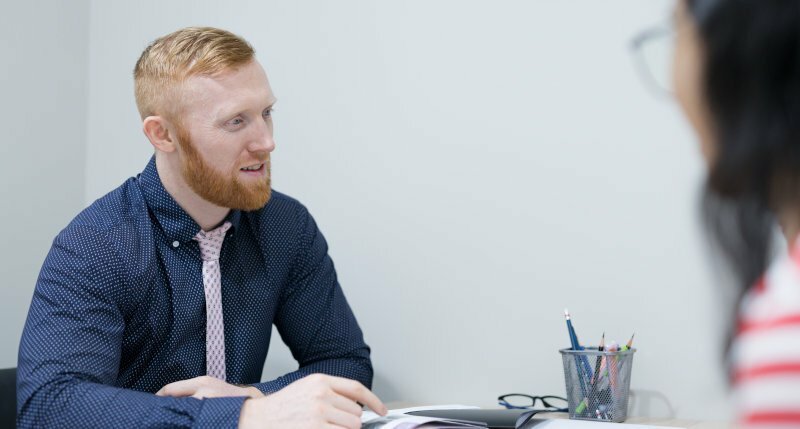 Even though it is still necessary to study some English vocabulary and grammar, it is done through conversation, making the course interactive and dynamic. You'll be able to go shopping in London, order food in a New-York restaurant or make some English-speaking friends in Canada in no time! It usually takes 60 lessons to study English to one level of completion. We offer 6 levels: Beginner A1, Elementary A2, Pre-Intermediate B1, Intermediate B2, Upper-Intermediate C1 and Advanced C2. This conversational English course is designed for Young Adults and Adults that are 18+ years old.